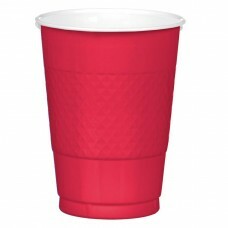 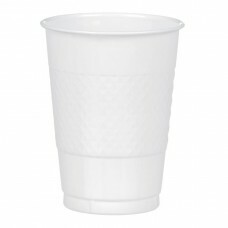 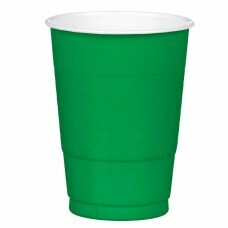 White Plastic Sports Cup 454ml - 10 PKG/20..
Red Plastic Sports Cup 454ml - 10 PKG/20..
Green Sports Cup 454ml, pack of 20.. 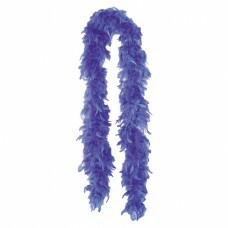 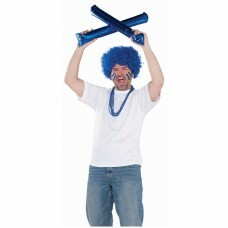 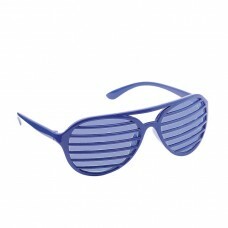 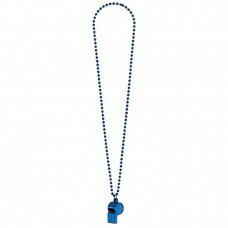 Team Spirit - Boa Blue - 6 PKG.. 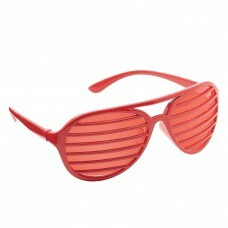 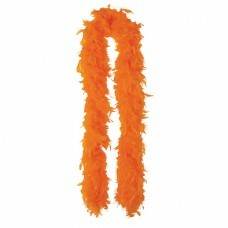 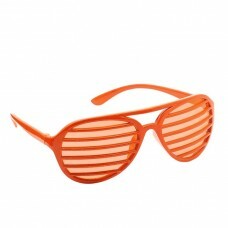 Team Spirit - Boa Orange - 6 PKG.. 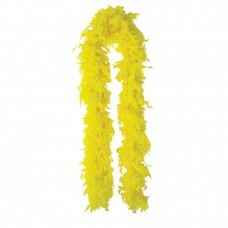 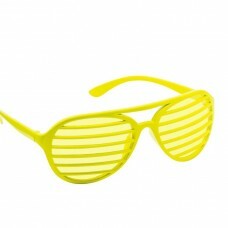 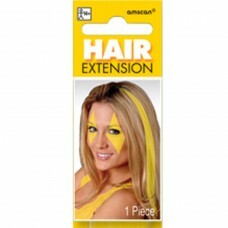 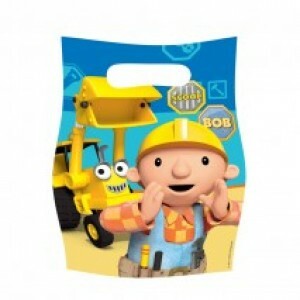 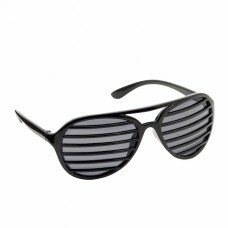 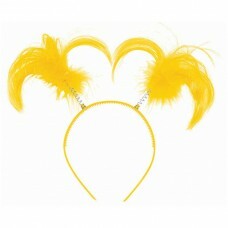 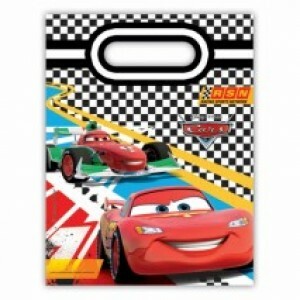 Team Spirit - Boa Yellow - 6 PKG.. 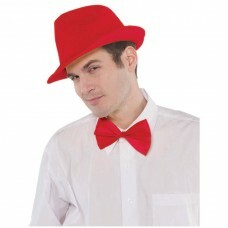 Team Spirit - Bow Tie Blue - 12 PKG..
Blue Plastic Sports Cup 454ml - 10 PKG/20..
Burgundy Fedora Hat. 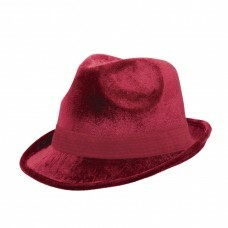 This vibrant fedora made of f..
Burgundy Foil Fun Wig. Our Wig has foil strands st..
Burgundy Mohawk Wig, one size..
Burgundy Pom Pom. 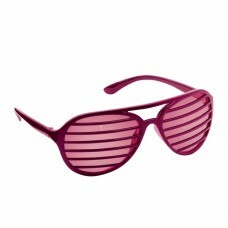 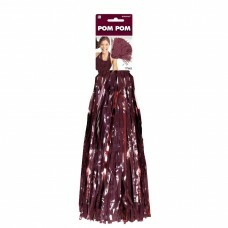 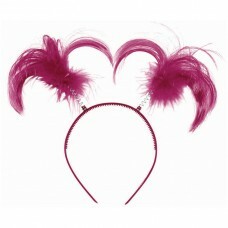 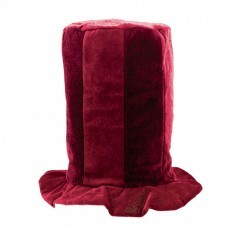 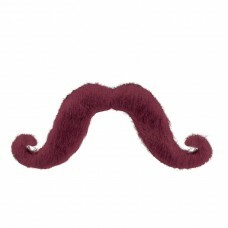 Our Pom-Pom features thin vinyl ..
Burgundy Tall Top Hat. 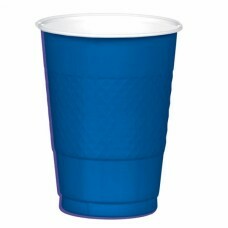 This outrageous hat is made..
Red Plastic Sports Cup 454ml - 20 PKG/50..
Blue Plastic Sports Cup 454ml - 20 PKG/50..
Green Plastic Sports Cup 454ml - 20 PKG/50.. 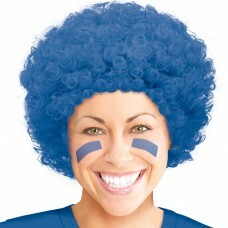 Team Spirit - Curly Wig - Blue - 3 PKG.. 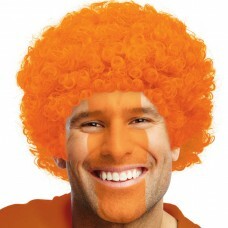 Team Spirit - Curly Wig - Orange - One Size - 3 PK.. 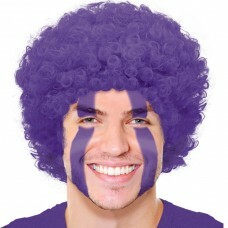 Team Spirit - Curly Wig - Purple - 3 PKG.. 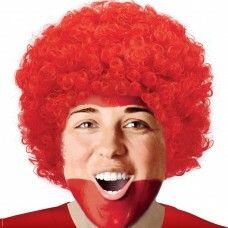 Team Spirit - Curly Wig - Red - 3 PKG.. 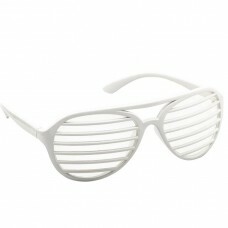 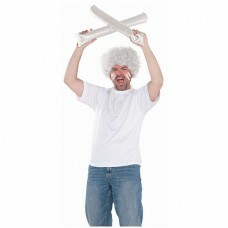 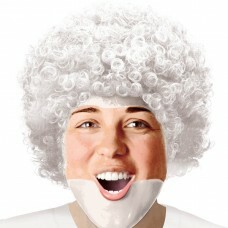 Team Spirit - Curly Wig - White - 3 PKG.. 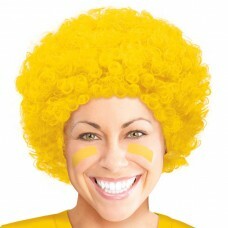 Team Spirit - Curly Wig - Yellow - 3 PKG..
Blue Fedora Hat. 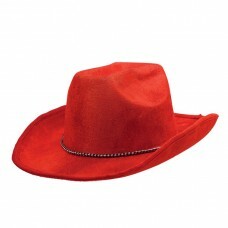 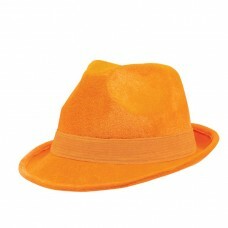 This vibrant fedora made of faux ..
Orange Fedora Hat. 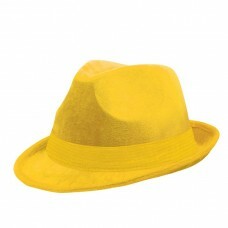 This vibrant fedora made of fau..
Yellow Fedora Hat. 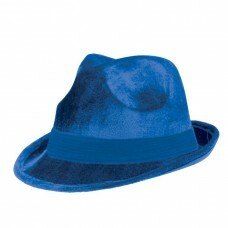 This vibrant fedora made of fau.. 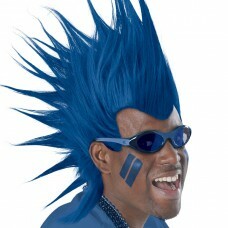 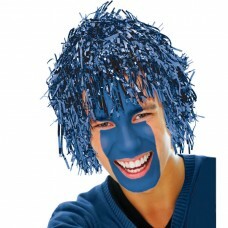 Team Spirit - Fun Foil Wig - Blue - 6 PKG.. 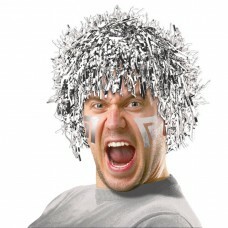 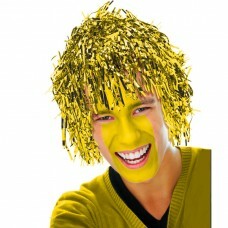 Team Spirit - Fun Foil Wig - Gold - 6 PKG.. 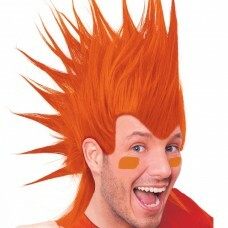 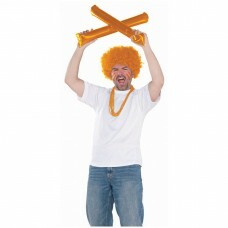 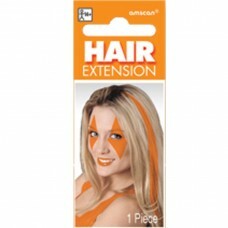 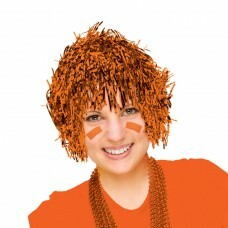 Team Spirit - Fun Foil Wig - Orange - 6 PKG.. 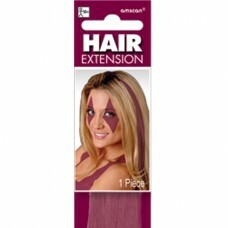 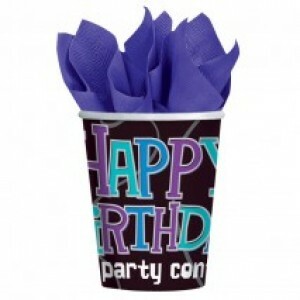 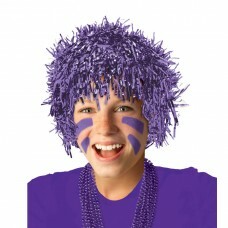 Team Spirit - Fun Foil Wig - Purple - 6 PKG.. 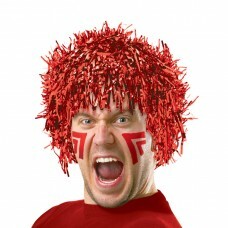 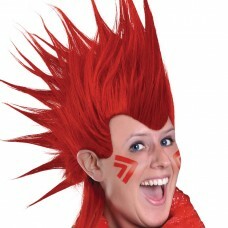 Team Spirit - Fun Foil Wig - Red - 6 PKG.. 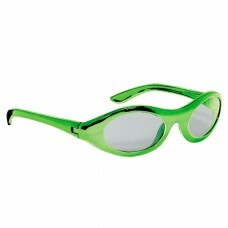 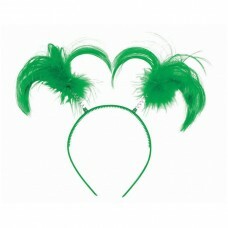 Team Spirit - Fun Foil Wig - Silver - 6 PKG..
Green Construction Hat 13cm x 26.6cm x 20.3cm..
Green Metallic Sporty Oval Glasses..
Blue Mohawk Wig, one size.. 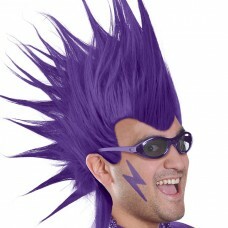 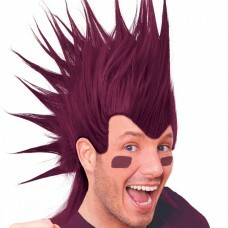 Team Spirit - Mohawk Wig - Purple - 3 PKG..
Red Mohawk Wig, one size.. 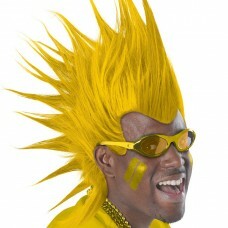 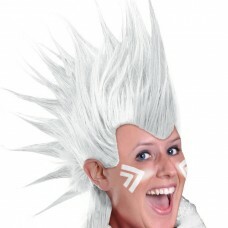 Team Spirit - Mohawk Wig - White - 3 PKG..
Yellow Mohawk Wig, one size.. 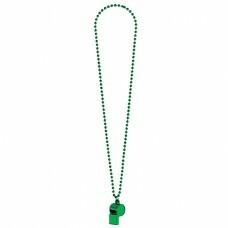 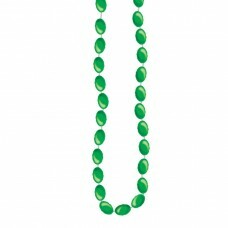 Team Spirit - Metallic Necklace - Green - 6 PKG/8.. 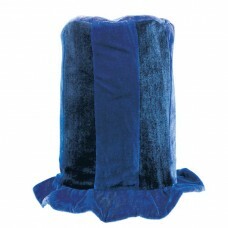 Team Spirit - Top Tall Hat - Blue - 6 PKG.. 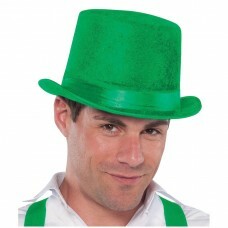 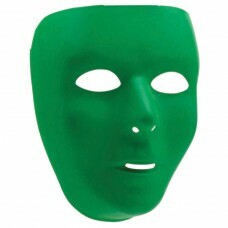 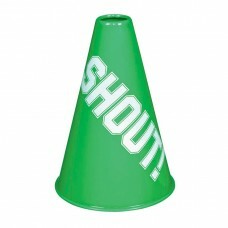 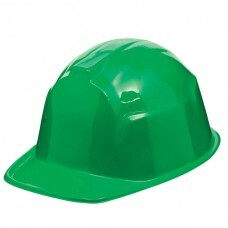 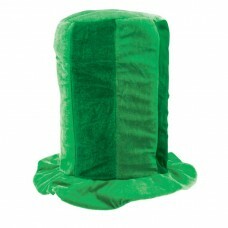 Team Spirit - Top Tall Hat - Green - 6 PKG.. 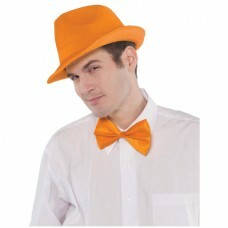 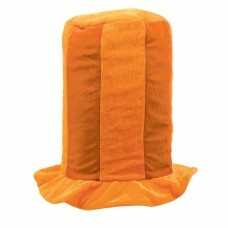 Team Spirit - Top Tall Hat - Orange - 6 PKG.. 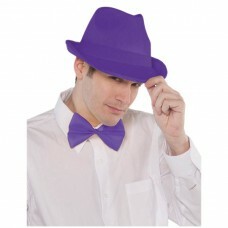 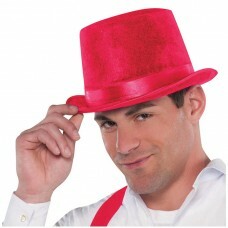 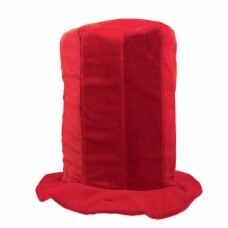 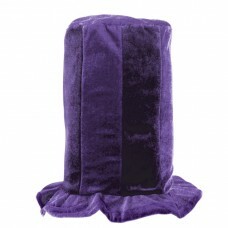 Team Spirit - Top Tall Hat - Purple - 6 PKG..
Red Tall Top Hat. 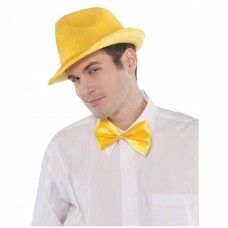 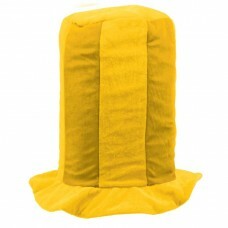 This outrageous hat is made of g..
Yellow Tall Top Hat. 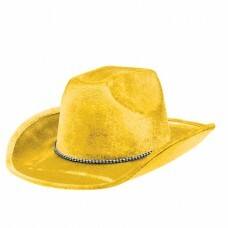 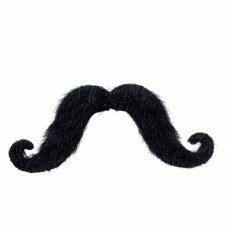 This outrageous hat is made o..